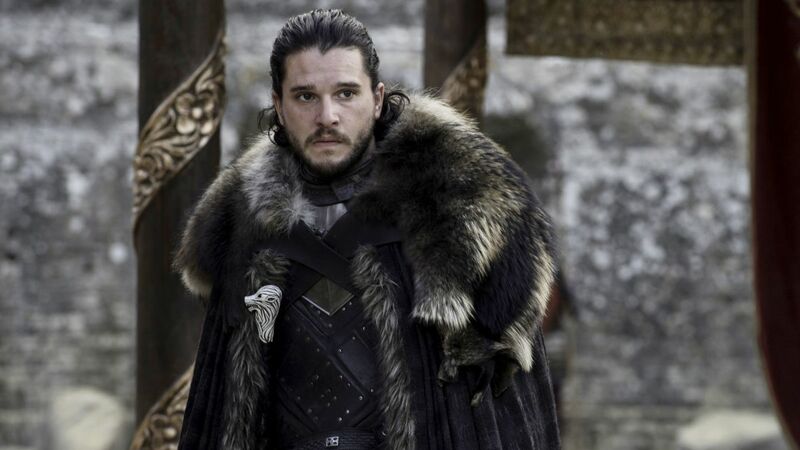 Since recent past few days, there were reports circulating over the internet suggesting that Bethesda is working on a new game set in the winter of Westeros, Game of Thrones which sparked hype among the GoT fans. 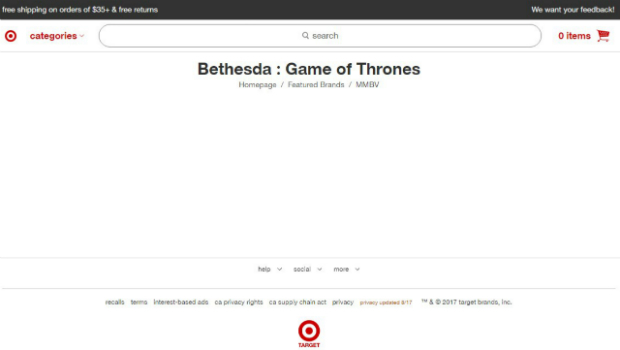 Well, it seems that there was some kind of error or a bug as the developer studio is not working on the ‘Game of Thrones’ game while the listing on Target website now confirms that it was not a real product. Unfortunately, our dreams have been shattered and all the excitement is now gone for nothing. This was the listing from Target’s website that sparked the fuel. The excitement was genuine since the retailers are the first one to be knowing what the game developers are up to and there are hundreds of examples of these retailers leaking some unannounced projects or even the release date ahead of the official announcement. But a Game of Thrones title from Bethesda would be something most of us love as the studio is known for working on some all time famous RPGs set in open-world. Lets see what they have got for us. The studio is actually working onn some unannounced titles but its certainly not GoT.